The best soft molasses ginger cookies. 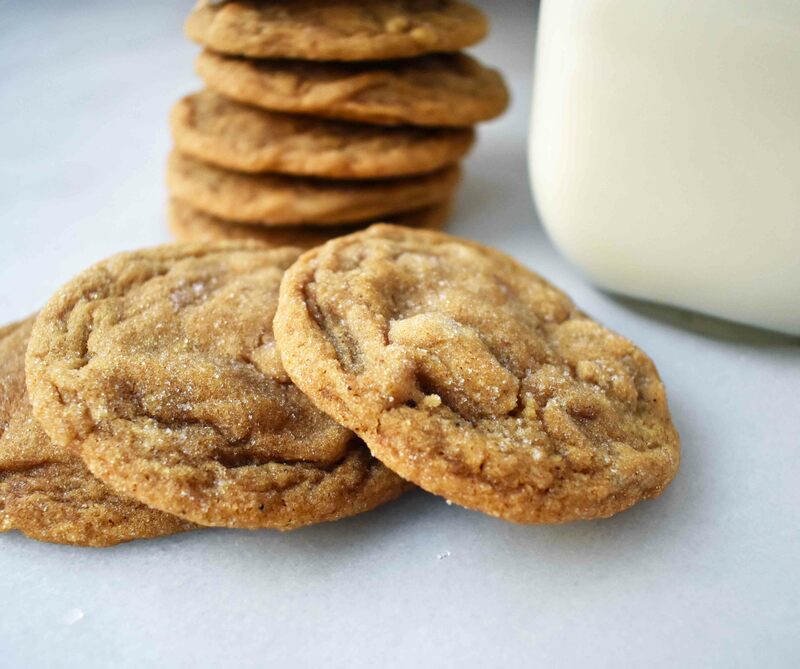 How to make these famous chewy gingersnap cookies that everyone loves! These ginger molasses cookies are the perfect holiday cookie with a variety of fragrant spices with a chewy center and crispy edges. I count down the days until the holidays so I can make these non-stop. These are such a popular molasses cookie recipe! 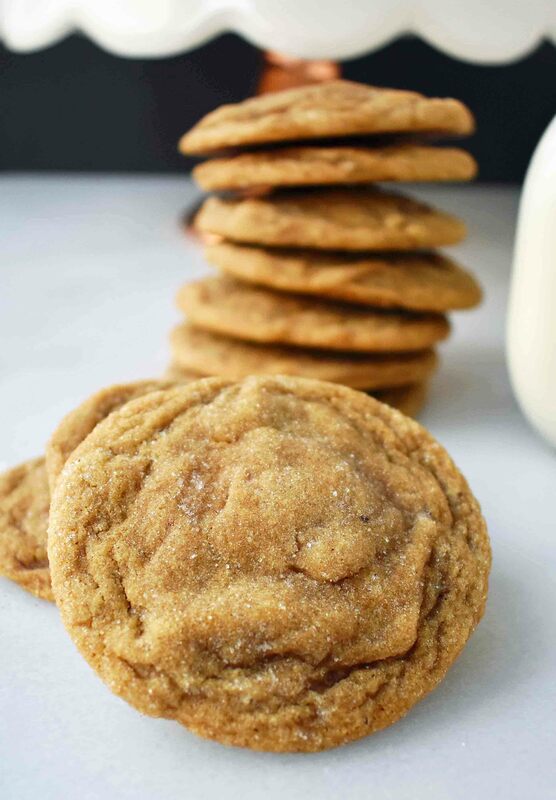 The Best Gingersnaps Cookies are soft chewy with a touch of spice. Grandma Geri’s Gingersnaps have quite the following and for good reason. 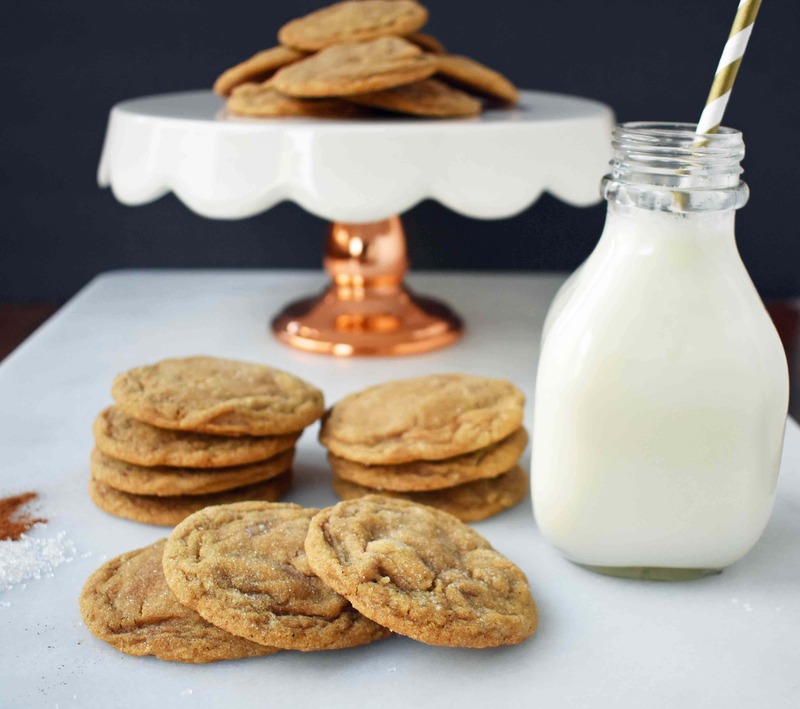 My dear friend, Lisa, is famous for her gingersnaps and I was lucky enough to score the recipe for these coveted cookies. These ginger molasses cookies made with butter are soft in the center and slightly crispy on the edges. They are full of spices and are far from being “one note” gingersnaps. 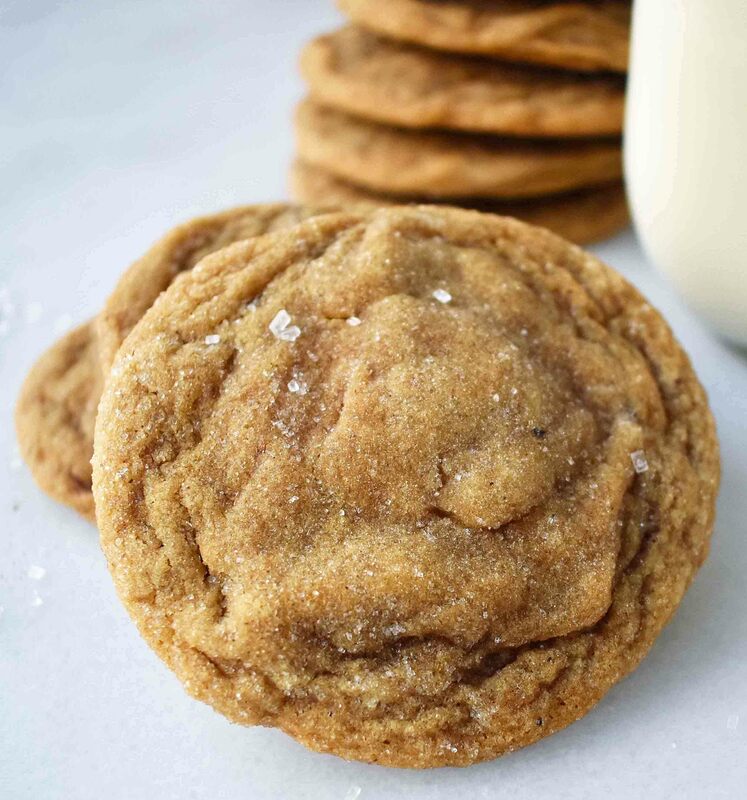 The cinnamon, ginger, and cloves bring warmth to the cookie and there is even a secret ingredient….cayenne pepper! Trust me…it’s a game changer. I am not a picky eater. However, when I was a kid, I didn’t understand why anyone in the world liked gingersnaps. The only ones I knew were the hard ones straight from a package that I would find in Grandma’s cabinet. It wasn’t until I ate homemade ones that I became hooked! I realized that gingersnaps don’t have to be hard and crunchy, where you literally fear that you may break a tooth biting into one. Geri’s Gingersnap Cookies are the perfect balance of soft in the middle and crispy on the edges. 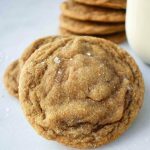 I have made a lot of ginger cookie recipes in my days and this recipe is hands down the very best! These are the best soft molasses cookies! Cream butter and sugar for 4 minutes, until light and fluffy. This helps to create air into the cookie dough while creating a smooth and creamy texture. Stir in dry ingredients, just until combined. Don’t overbeat as this produces a tough cookie. Add warm spices such as cinnamon, cloves, ginger, and the secret ingredient — cayenne pepper to give it a slight kick. 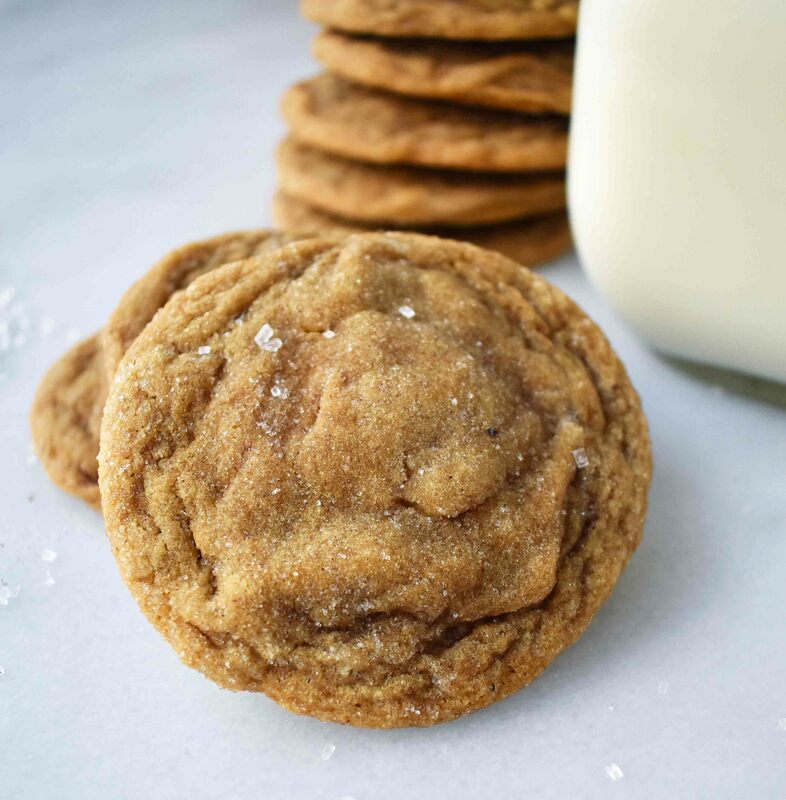 The spices add warmth to this molasses cookie recipe. Roll into balls and then roll into sugar. Double coat the ginger molasses cookie dough to ensure the sugar sticks to the dough. Bake just until edges begins to get slightly crispy, while the centers are still chewy. This is a soft molasses cookie so we don’t want to overbake it. Grandma Geri's Famous Soft Molasses Cookies Gingersnaps have a secret ingredient that makes them extra special! In a large mixing bowl, cream butter and sugar for 4 minutes until light and fluffy and pale in color. Add eggs one at a time, mixing after each addition. Add molasses and mix well. Add flour, baking soda, baking powder, salt, cinnamon, ginger, cloves, and cayenne pepper. Mix just until combined to avoid over-mixing the dough. Place sugar into small bowl. Roll dough into small balls and roll into sugar, coating well. Place on lined baking pan and bake for 12-15 minutes. Hey…you continue to inspire me. Love all your ideas…and the photos are always fabulous. Absolutely! We keep them in the freezer during the holidays so we can grab one whenever we get a craving. We keep our cookies in a freezer-safe Ziploc bag and they stay for at least one month. Hope that helps! I made these the other day and they were unreal. Could I make them with brown butter and/or brown sugar? Or would the melted butter mess with the texture?